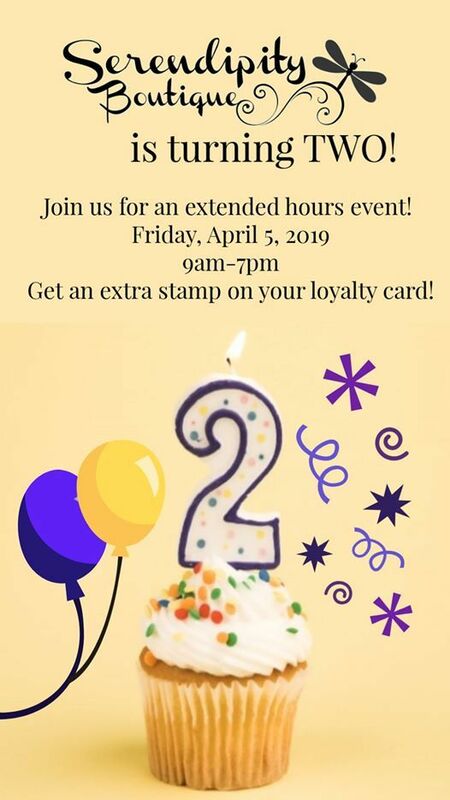 We can't believe it's been 2 Years already! 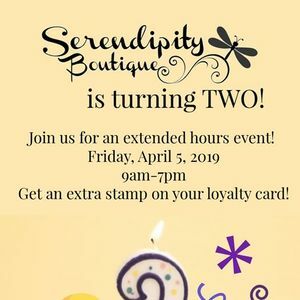 Join us for an extended hours event and get an extra loyalty stamp on your Serendipity Card! Open 9AM-7PM. 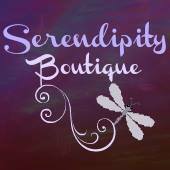 Serendipity Boutique is a shabby chic thrift shop that directly funds Maison Baldwin House, the local women's shelter. Come check us out!